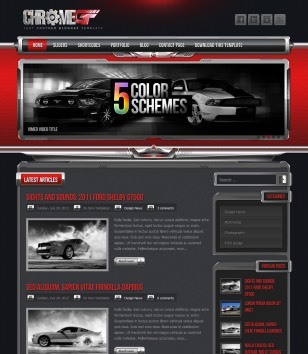 Blogger Templates Designing with 3D image Animation. 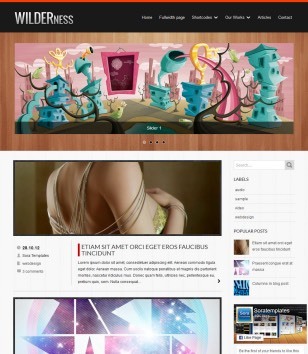 Get new 3D Blogger Templates when publishing. 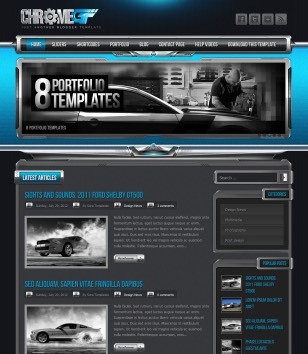 Subscribe Here to get new 3D Blogger Templates when publishing.